memory Archives - That's... "Such a Crock"
We all need human connection. Eye contact works as a way to get this kind of intimacy. Errol Morris, the legendary filmmaker and documentarian, also believes we need it to find truth in conversation. That’s why he invented the Interrotron. It’s the camera technology that enables him to get to the truth during his documentary interviews. Thanks to his innovation, Morris cracked a murder case and those interviews ended up freeing an innocent man from a death sentence. Turns out, the witnesses who testified against this death row prisoner misremembered facts. They thus perjured their witness stand testimony. The Interrotron uncovered five cases of this perjury. Learn more about these fascinating false memories as well as many other tasty Errol Morris morsels on the Memory episode of Such a Crock. Next the CrockCast delves deeper into eyewitness memory issues from the backend. Why do eyewitness accounts hold such power over juries? How can people give false testimony in such high stakes cases? These questions are asked and answered. First of all, the brain is a malleable organ and memory is no exception. Also, our popular beliefs about memory are largely false. Turns out, memory works more like narrative storytelling than a video or audio recording. It builds in layers that can bend and fold – more with each remembering. Courtrooms don’t help clarify this mental mishmash with their leading questions and evidentiary tactics. If anything, a jury trial simply makes matters worse. It’s complicated by the power eyewitness accounts hold over juries. For some reason, they are more likely to believe falsehoods on the witness stand than most other evidence offered in a court case. 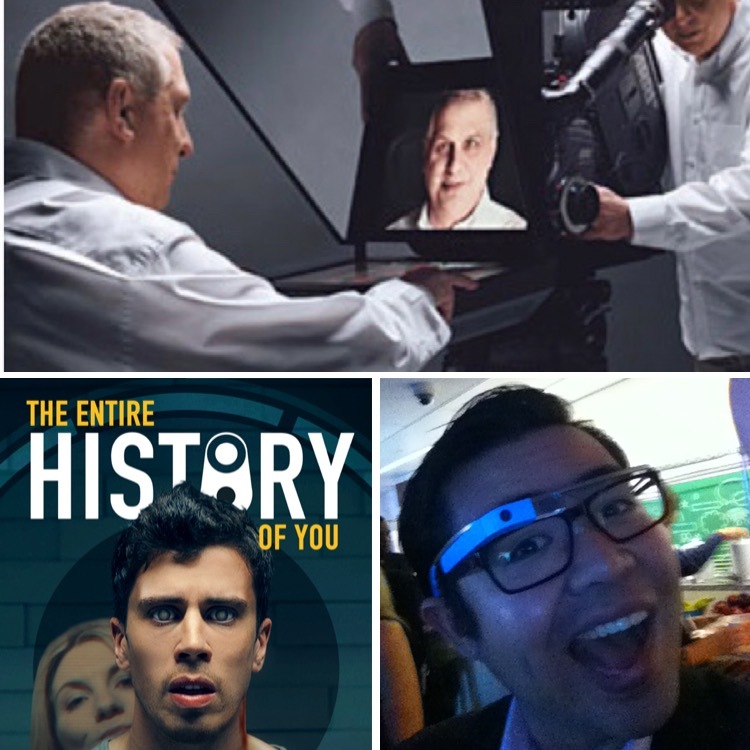 The Black Mirror episode The Entire History of You engages our CrockCast cohorts. Thus they discuss what it means to remember the events of a marriage. What really matters? Many would say Truth. But this episode points to a different reality. The TV show illustrates a scenario where people have a video/audio recording of their life embedded into a “grain”. That means they can choose to rewatch events that transpire alone or even share them with a buddy any time they choose. It gives a whole new meaning to the word “memory”. Thanks for listening to Such a Crock every other Monday! Please help us out by showing your support and sharing the love. Just Subscribe at Such a Crock – Apple Podcasts then follow us on Instagram. Also, our fledgling Twitter can really use a your attention and love. Send us tweets and we’ll tweet back atcha loud and proud! Thank you for all your Crocktastic support. We appreciate and love you mucho!